Although I’ve played on there myself, it’s the first time I’ve been to Coseley Leisure Centre on the groundhopping trail. There are five pitches as well, so four to go. 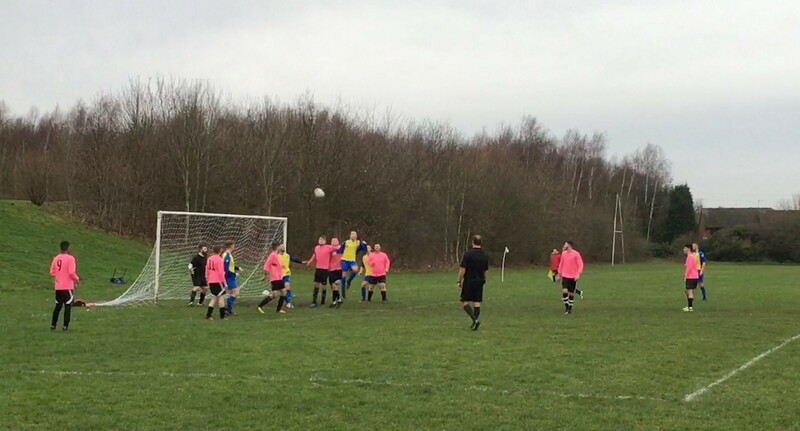 The game that I went to – AFC Springfield v Trysull Tigers – is in the Beacon Football League and with fixtures on Sunday afternoons it works out really well for me. If you’re a groundhopper in the Black Country area it’s a great opportunity to get some new ticks on your list. Visit the league site HERE. There were goals galore and I captured a couple of them in the video below. This was my 68th match of the season and 34th new ground and you can check out my groundhopping pages HERE. Continuing the video content approach to the blog entries, you can watch the latest one below. Considering it’s just recorded on my iPhone and using iMovie software, I think the quality is quite good.